A German news provider has reported that Volkswagen is to cut 3,000 jobs across Germany as the auto firm attempts to recoup losses following last year’s damaging emissions scandal. 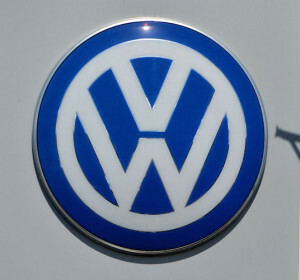 According to German news agency DPA, one in ten jobs within VW’s administration sector has the potential to be dropped as the company attempts to recover the losses it has suffered since the emissions scandal broke out last September and from which the German auto manufacturer continues to experience trouble. The news source claims that the jobs could be cut for the next two years, until the end of 2017, but that administrative employees should not fear for their jobs as VW will be providing a number of solutions which will make the process not so difficult for their staff. Where possible, VW will offer part-time retirement plants, a transfer to a different part of the business, or will fully support and assist employees who find a position within another company. VW management has set forth a plan of cutbacks in order to address the financial consequences following the embarrassing diesel emissions scandal, including cutting temporary jobs and stopping production of less popular models. However, VW’s board of executives and the employee representative committee are in disagreement regarding the measures to be taken and their implementation. Please click here to find out more about our car leasing services.